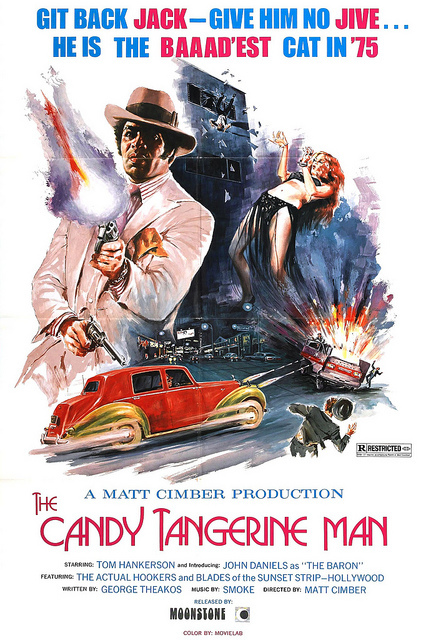 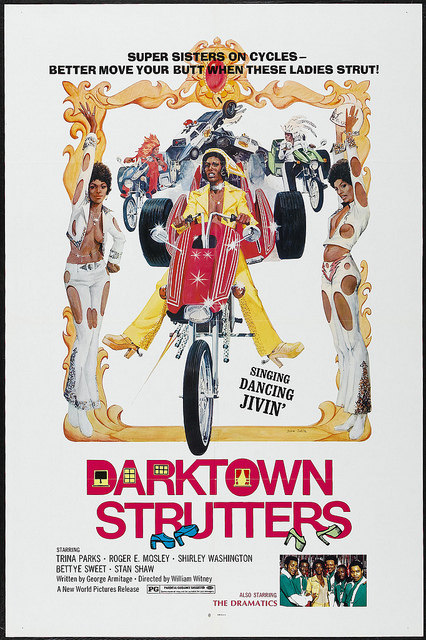 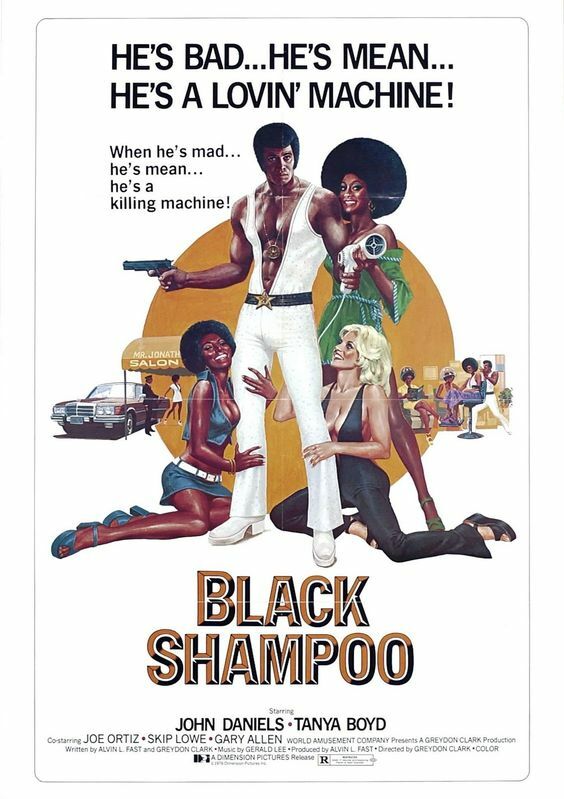 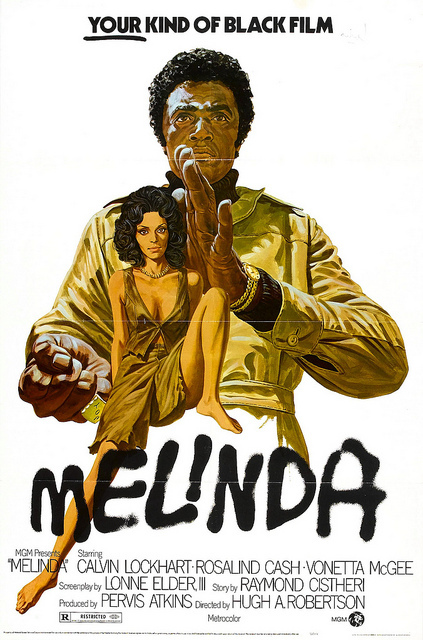 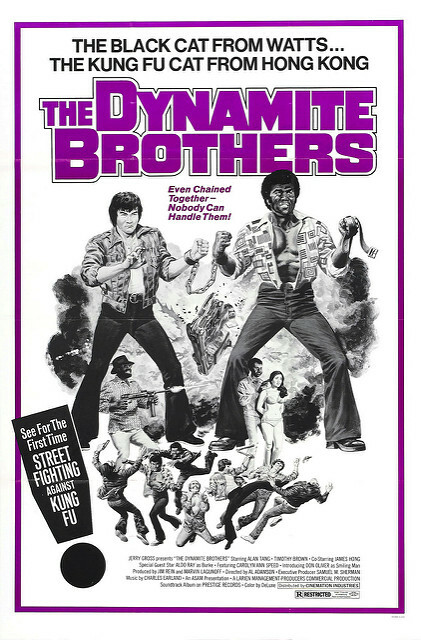 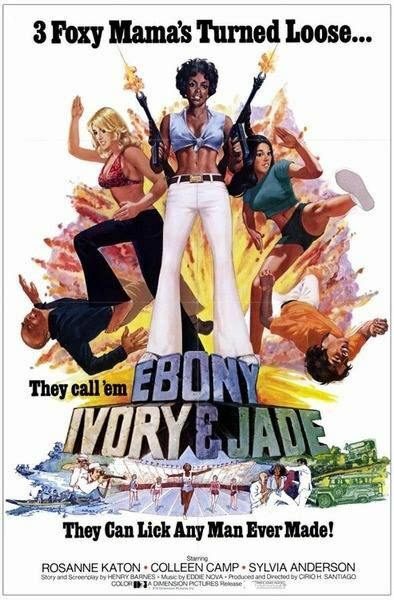 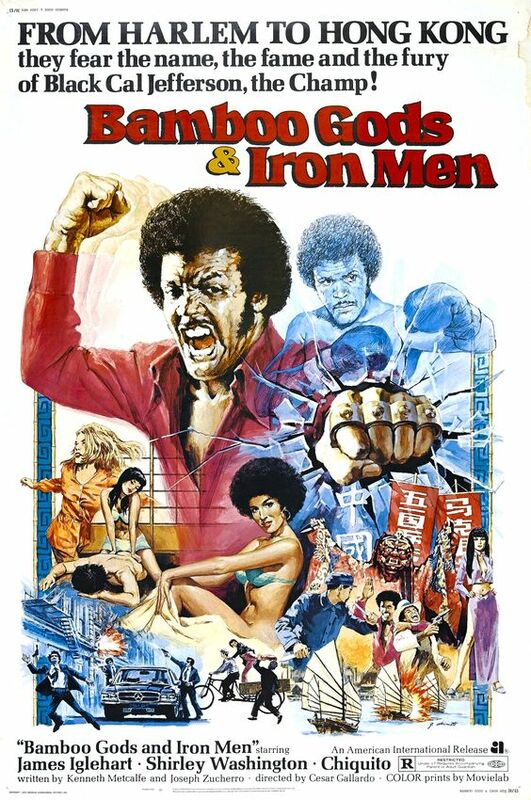 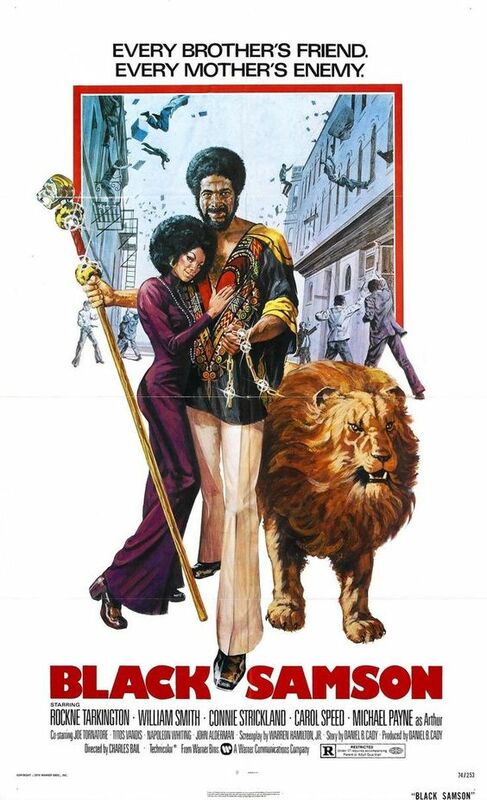 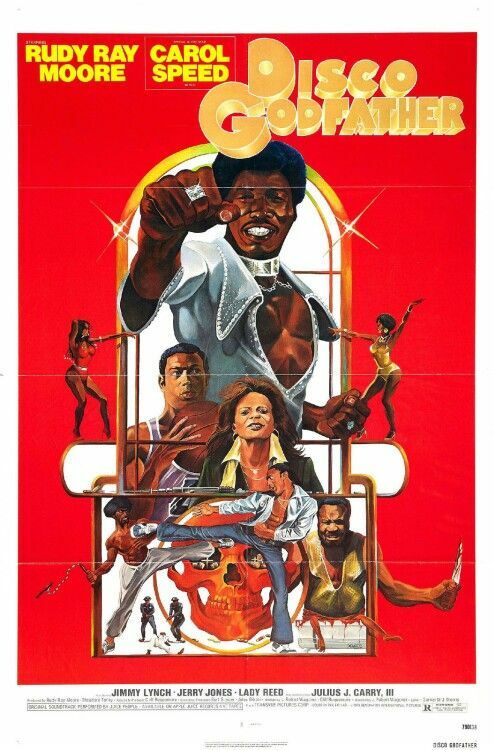 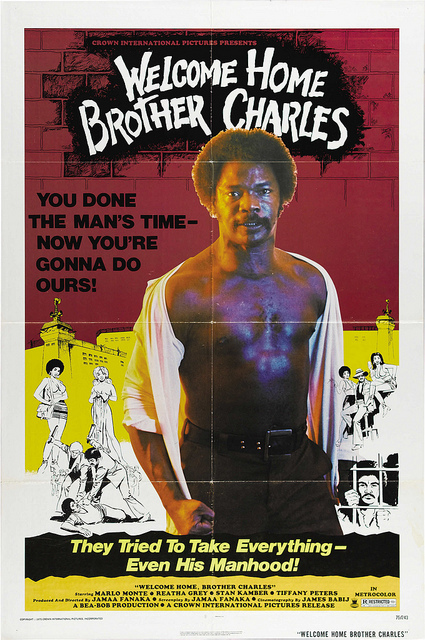 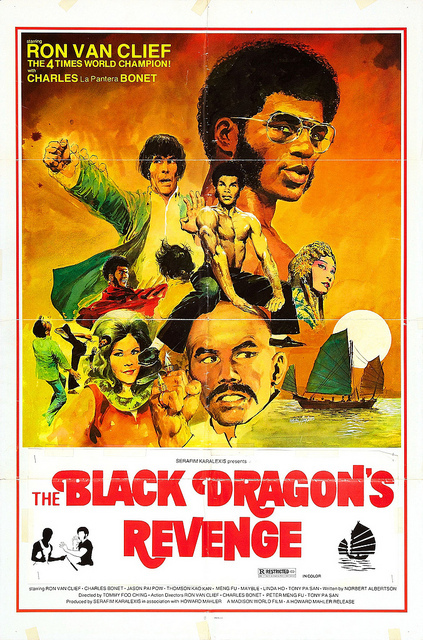 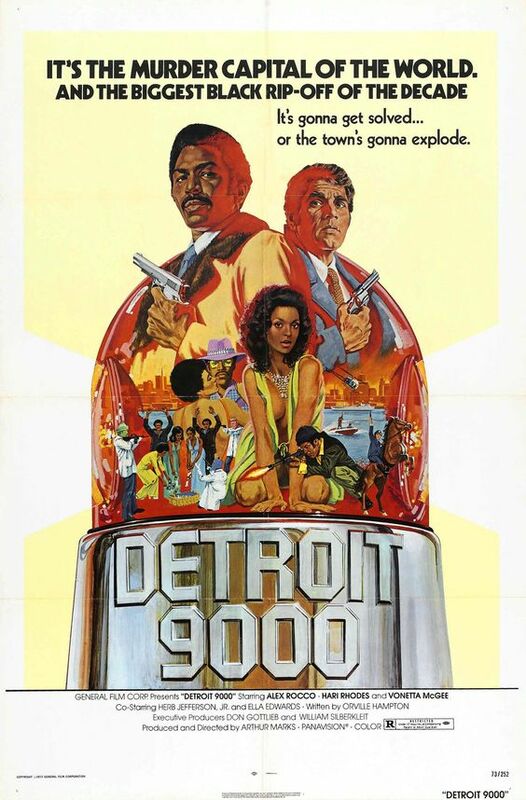 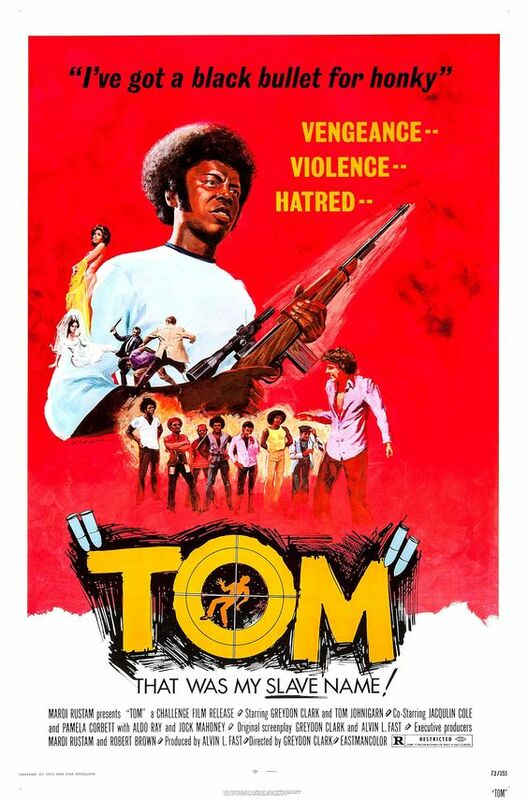 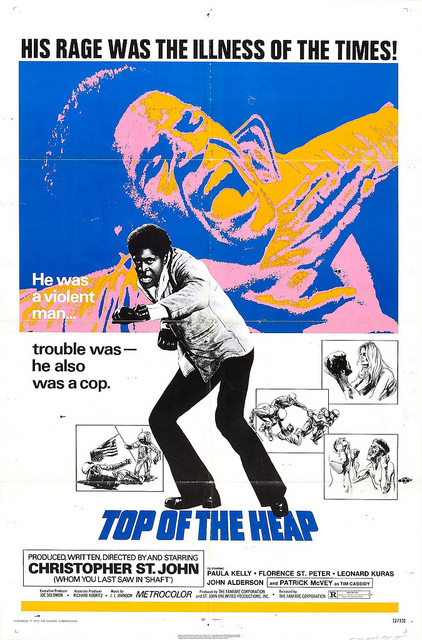 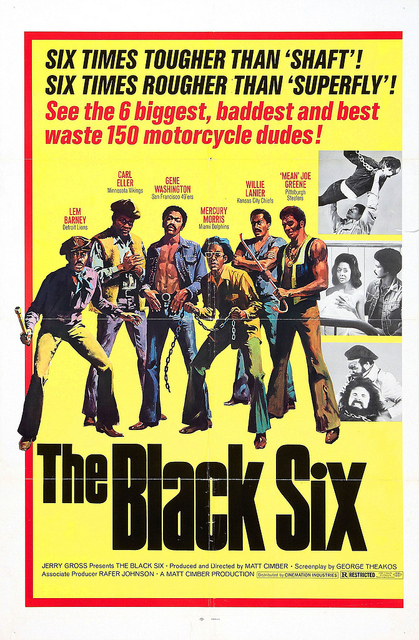 It has to be said that the majority of B Movies and Blaxploitation films from the 1970s are just not very good. 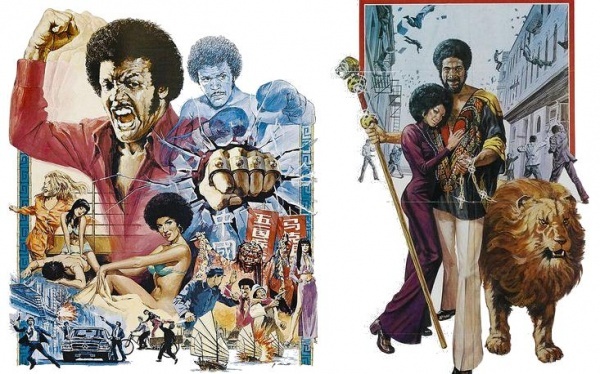 These days Blaxploitation films are better known for their cool soul and funk-filled soundtracks, rather than the acting or good story lines. 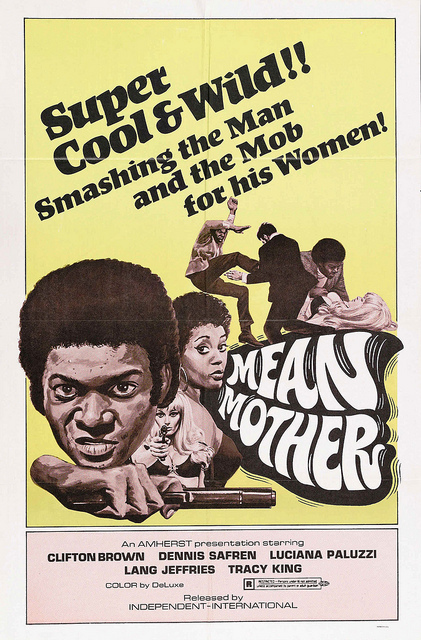 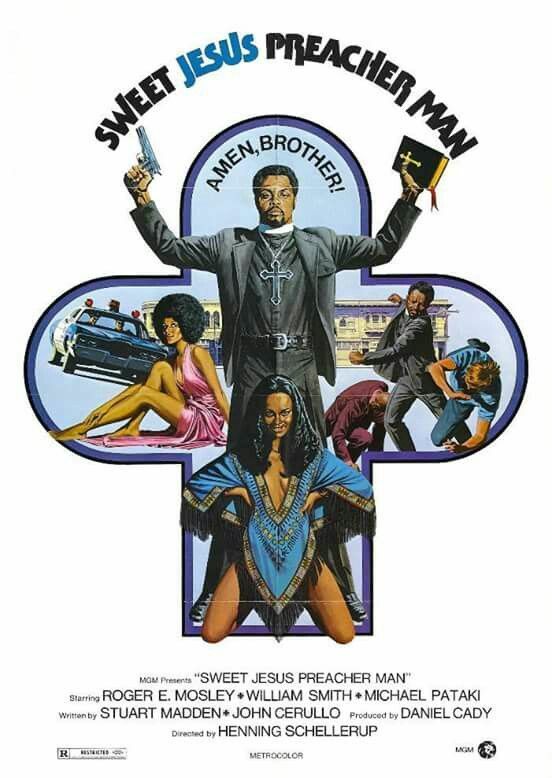 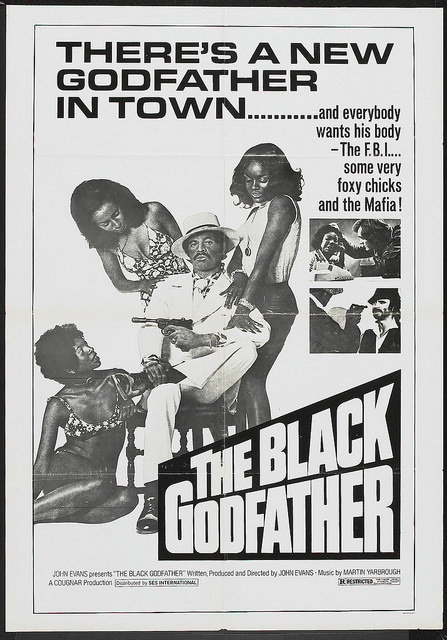 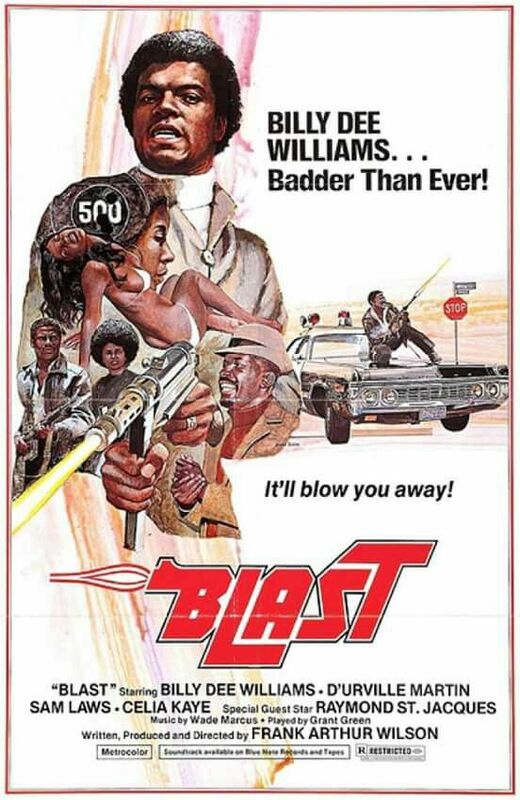 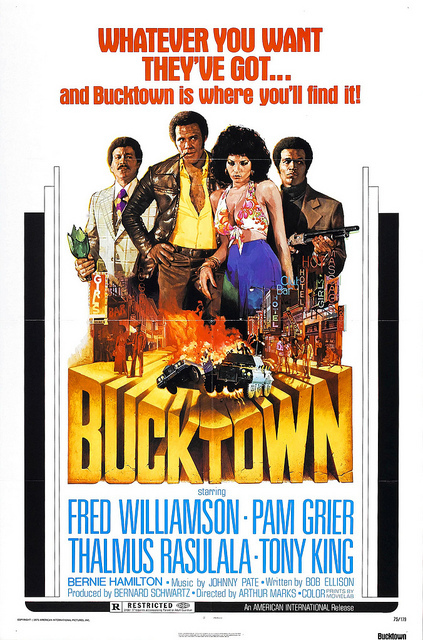 The term Blaxploitation was made-up in the early 1970s by the head of the Los Angeles National Association for the Advancement of Coloured People – Junius Griffin.The group were also partly responsible for the demise of the genre, as many of the films were seen to be stereotyping Black people. 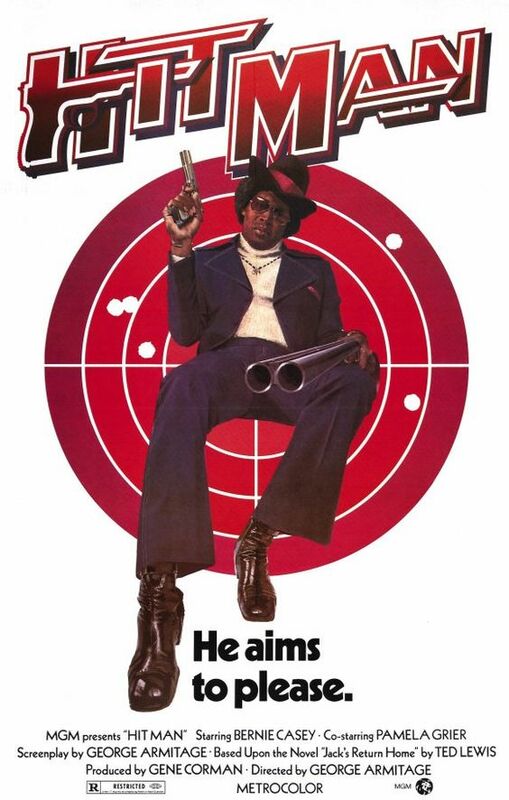 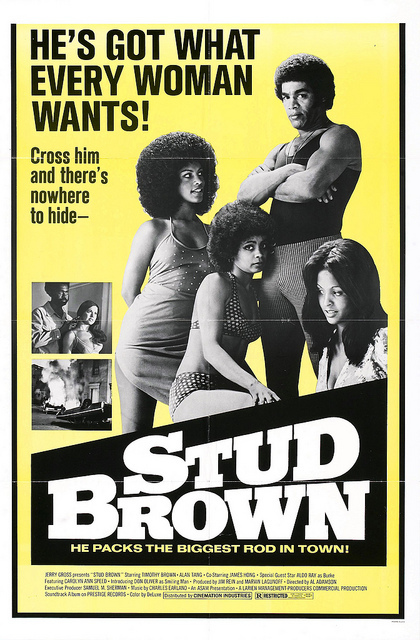 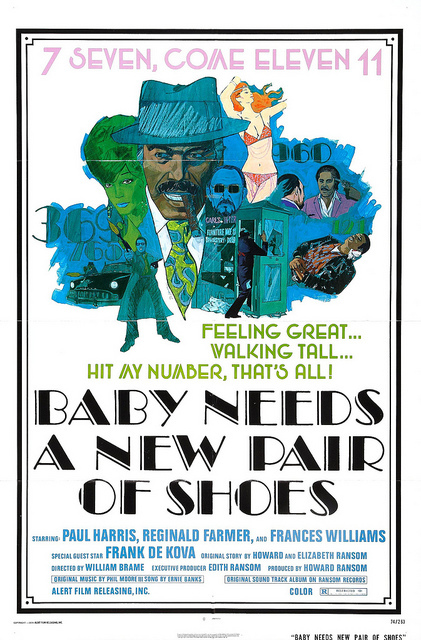 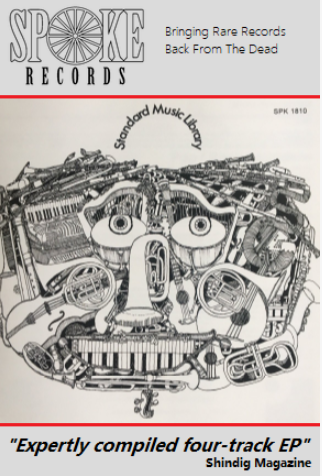 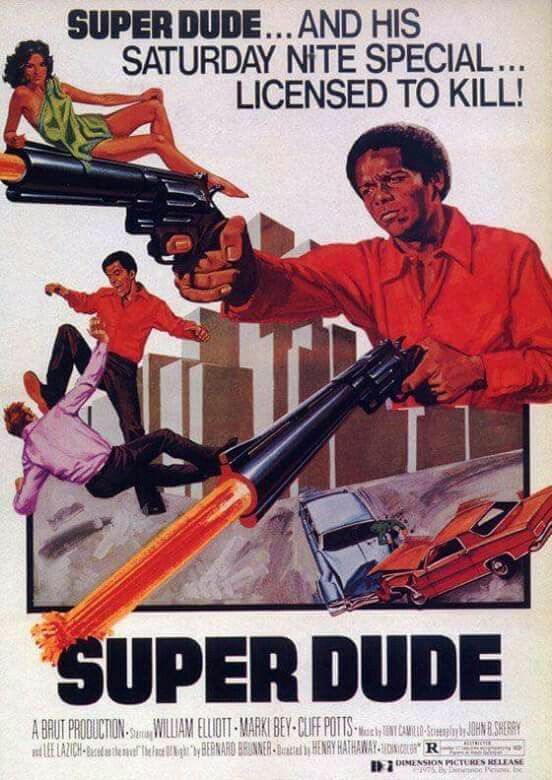 In this post we’ve swerved all the major players of the Blaxploitation films, so there’s no Shaft or Super fly on the list, however we hope you dig our selection which starts with The Hit Man which is a remake of Get Carter “You’re a big dude, but you’re out of shape”.